Hurry over and check out this 3 Wheel Sporty Motorcycle $49.99 (Retail $199.99)! The brand new 3 Wheel Sporty Motorcycle is fun for children to ride in style! 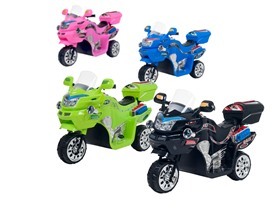 With the power of a 6V battery, your little one can experience 3-wheeled fun at a safe speed. 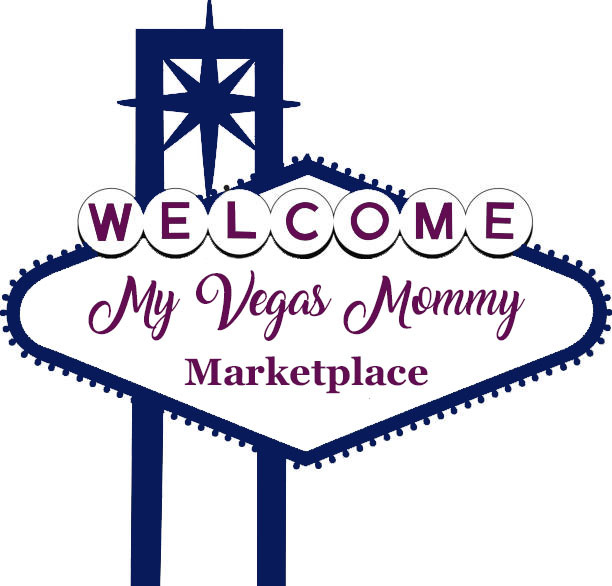 At this price - this may sell out quickly!